Henne hyperbole out of hand? Post subject: Henne hyperbole out of hand? 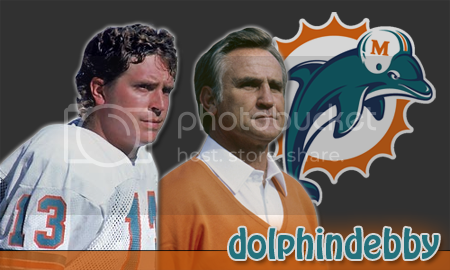 By Tim GrahamI understand why the Miami Dolphins and their fans are geared up about Chad Henne. Dolphins' owner Stephen Ross has made some bold predictions about Chad Henne.For nearly 30 years -- between Bob Griese and Dan Marino, with help from Earl Morrall and David Woodley -- the Dolphins could count on a franchise quarterback. They've been searching for another since Marino retired a decade ago. Henne looks like he might be the guy to end the parade of Marino's successors. With the exception of 2001, another new quarterback has started a game for Miami each year. In four of those 10 seasons, at least two quarterbacks who'd never started for the Dolphins before were given the nod. But Dolfans seem to be going a little too gaga over Henne. B) win three Super Bowls to be considered better than Griese. And maybe go undefeated for a season in the process. It's way too soon to be talking like this, no? Post subject: Re: Henne hyperbole out of hand? I say a combination of A and B. Win a Super Bowl and be consistently among the top passers over and extended time. I think it would be a stretch to require three Super Bowl wins or even breaking any of the passing records. 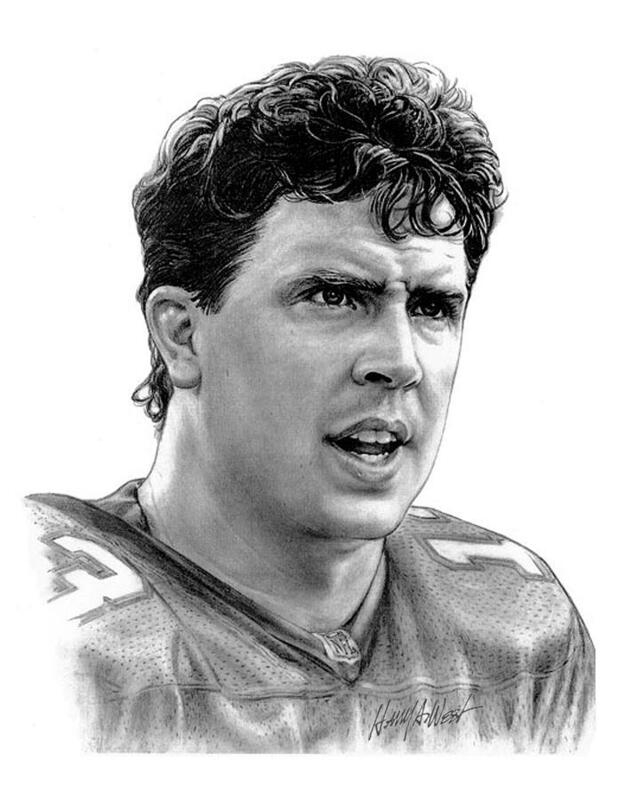 There will never be another Marino. I don't see the need to compare Henne with any other qb. IMO, he needs to be judged on his merits only. Given a chance, I think he can be really good for us. Why if he is going to be the best ever Phin QB? Unfortunately whenever I think of Chad, the first thing etched in my mind is that horrendous pick he threw at Buffalo. 9th row, There must of been about 20 pairs of hands beating on my back, as I was screaming "Toronto Bills" at the top of my lungs, head in hands, in my own little happy place..
Just win super bowls, that's all any fan asks. Records are peachy, but I'd trade all of Dan's away if he could have just won one super bowl. Who said he will be the best Phin Qb ever? I just stated what my preferred measure of success would be. I don't expect Henne to ever achieve the feats statistically Marino did, I just hope he finds his groove so to speak and is a long term starter for us. I just want him to be the franchise quarterback that makes us a perennial powerhouse for the next ten years. If he breaks some records, thats great. What's important to me is that he always competes at a high level, he loses with class and learns from his defeats, and that he gets us to the playoffs year in and year out. Taking the Lombardi Trophy back to Miami would be nice as well. Dolphins owner Stephen Ross made headlines over the weekend with some bold declarations, saying he thinks the Dolphins will be in the Super Bowl this season and promoting Henne's potential to be the greatest quarterback to wear the aqua and orange. Did you wonder what the bold predictions about Chad Henne might be? I was going to say something similar to this. If he wins the big game he's already passed Marino as far as Team Success goes... on an individual basis, well he has a long way to go.